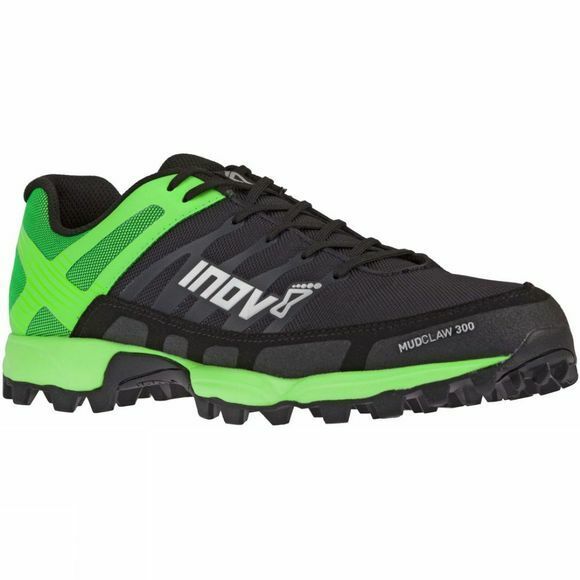 The Mens MudClaw 300 Shoe from Inov-8 propels fell and mountain runners over the Muddiest of terrains by delivering the ultimate grip in Mud through an aggressive outsole. A unique stud design releases Mud as quickly and efficiently as it grips to it. 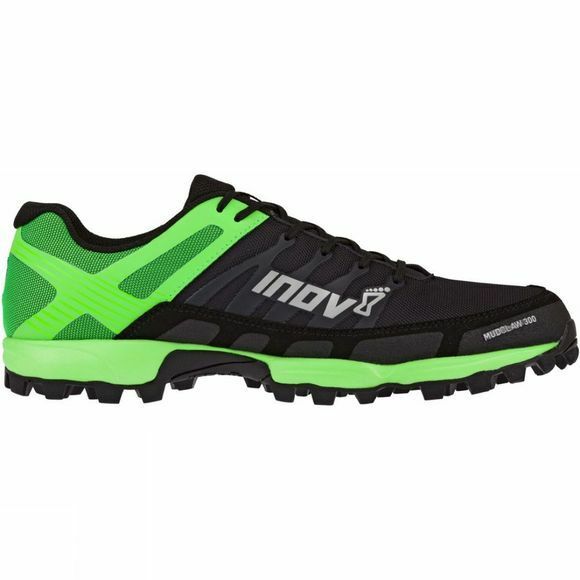 Perfect for running in the fells and mountains when the terrain is Muddy and the ultimate in grip is needed. Weighs 300g and the full rand delivers increased Protection.